B, Bey, Queen B, Sasha Fierce, Yoncé, Mrs Carter. Only Super-Human Goddess Beyoncé is entitled to… well, so many titles. The 20 Grammy Award Winning Megastar, is what every woman aspires to be and her iconic performances and dance routines have become instant viral hits. That’s why we HAVE to offer a Beyonce Dance Party Experience. 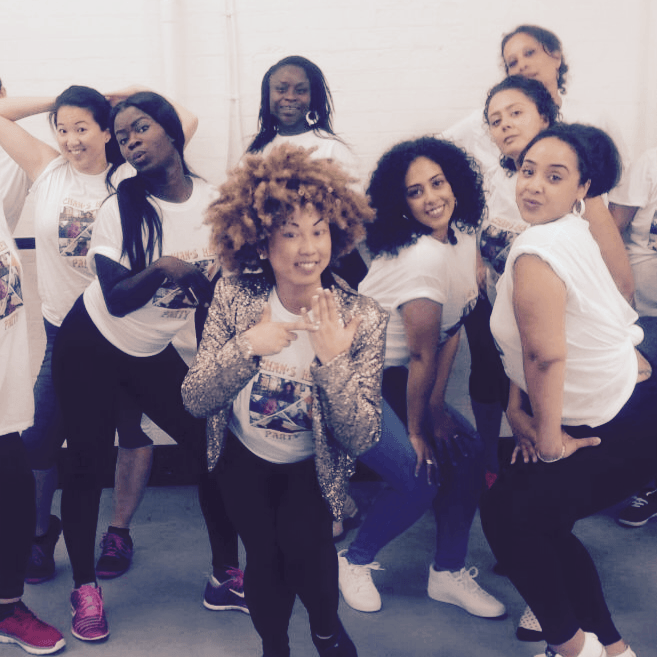 We don’t mean to brag, but our Dance Party teachers have danced with Queen Bey herself, Rihanna, Little Mix, Major Lazer, Taylor Swift, Meghan Trainor the list goes on…We told you our teachers have danced with the best. Who better to teach you a Beyonce dance class than dancers who have supported these A list megastars on the biggest stages and award ceremonies on the planet. 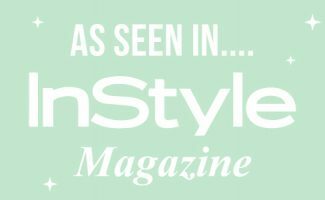 To ignite the party’s sass, your Beyonce dance class begins with a fun warm up to a medley of fierce dance floor fillers in your own private dance studio. Next, assemble your Beyoncé looks it’s the group photo opportunity​, ​don’t forget to bring your camera girls​! ​Now it’s time to learn those legendary sharp, slick B dance routines. Rest assured, we will move at the group’s pace. Need help getting Beyonce’d? 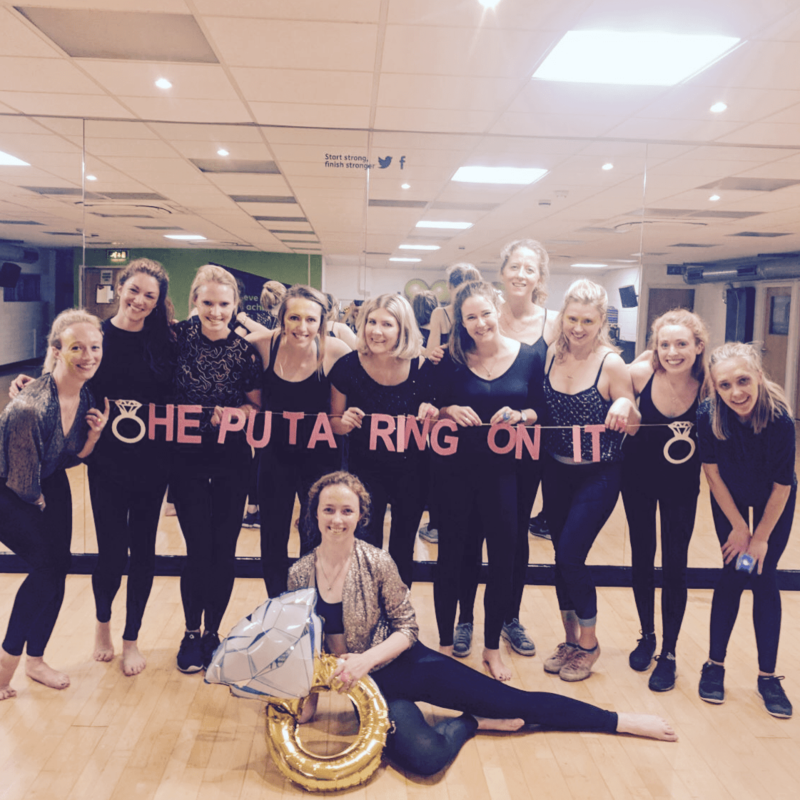 ‘If he liked it then he shoulda put a ring on it‘ ​to make the occasion extra special, your Beyonce dance class package includes – flashing light rings for all our Beyonce babes. A FREE gift that you get to keep! However, we totally encourage you to bring your own Beyoncé costume pieces too! More is more! Now it’s time to throw your Bride a HEN PARTY to remember. Which Beyonce track epitomises your party? “Single Ladies” is great to warm up the girls before a night on the town. “Run The World” for the women who own every room they enter. “Formation” for the ladies who are proud of their roots. Or, if you’re all a fem-force to be reckoned with, opt for one of our 1.5-hour femme-fatale danceathons. Either, “Single Ladies, Run The World and Crazy In Love” or “Formation, Single Ladies and Run The World”. Beyoncé explains how she wanted to release music that gives women strength. So use this Beyonce hen dance class to feel empowered before your evening celebrations. Lest we forget, indeed, Beyonce comes complete with an army, but she’s always the main event. Your Beyonce Hen Dance Party will feature a special solo moment for the star of your party, to make them feel extra Queeny. Remember, just like Queen B on her world tour, your Hen Party Experience can be delivered in numerous locations. All of the studios we use are in the city centres close to the prime party locations. If you cant see your desired party location then please get in contact as we are happy to travel to you. 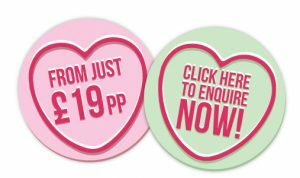 FREE flashing rings for all our Beyonce babes!